On Tuesday, September 25th, the University of Toronto Students' Union held a town hall meeting in MSB 2158 to solicited feedback on a response paper to the Ministry's new discussion paper on the future of pse. Here are some tweets from the event. This past Tuesday, I attended the Emergency Townhall Meeting held by the University of Toronto Students’ Union (UTSU). The town hall was called to facilitate responses to a discussion paper put out by the Ministry of Training, Colleges and Universities that suggested drastic changes to the post secondary education system in Ontario. If you haven’t read it, you should, or at least read a summary of it. The UTSU, and many others, reacted with alarm to some of the proposed changes and this town hall was called. Provost Cheryl Misak, UTFA President Scott Prudham and UTSU President Shaun Shepherd were part of a speakers panel that addressed the issue and gave their opinions before opening the floor for comments and questions. The Minister of Training, Colleges and Universities, Glen Murray, unfortunately was not able to attend to take students questions. There are differing accounts as to why this was, but regardless it was unfortunate. Certainly, I would have liked to have had the opportunity to address the minister. Though I should remind all students that if you want the minister to hear your voice, contact the ministry. The official period for soliciting responses to the paper has ended unfortunately, but you should still let the ministry know how you feel. You can also e-mail your student union executives in this regard as well. But anyhow, there I was stumbling into the lecture theatre after a Biology lab. There were many passionate voices to be heard on the issue, however, most articulated themselves respectfully and the discussion was quite civil. Some students expressed disappointment at what they believed was a lack of concern from the Ministry regarding funding post secondary education. Other students pointed out that this was a discussion paper and that these were just ideas — and not all of the ideas were necessarily a bad thing. 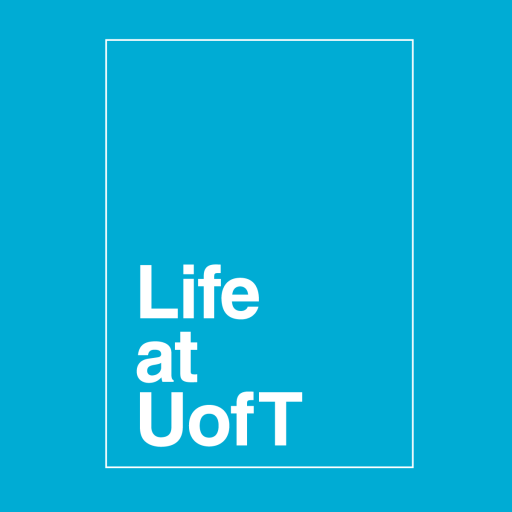 UTFA (University of Toronto Faculty Association) President Scott Prduham said that the paper does not give enough importance to research or academic freedom. It was a good event and all students got a chance to express themselves freely if they wished to do so. This is your education, so it’s good to put your two cents in on something that will affect it. Remember though, that passion has to be coupled with respect. So long as all parities involved (the university administration, the students, the faculty and the Ministry) have a mutual respect for each other and value what each other has to say, we can begin to have a real, meaningful discussion on the future of post secondary education in Ontario. The consulations regarding this paper are continuing, so if you didn’t get a chance to express your thoughts this time, don’t worry, there will probably be another opportunity later. On Tuesday, September 25th, the University of Toronto Students’ Union held a town hall meeting in MSB 2158 to solicited feedback on a response paper to the Ministry’s new discussion paper on the future of pse. Here are some tweets from the event. Previous Post Yes, I’m crying. Why do you ask? Next Post Learn about the world, courtesy of U of T!